A risk-based approach to QMS. If you’re a manufacturer of medical devices, including the medical device portion of combination products this is not the first time you’ve encountered this emphasis; the shift towards Quality by Design (QbD) has placed risk assessment and management at the forefront of compliance and regulatory considerations for organizations operating within the life sciences industries. But ISO 13485:2016 and its quickly approaching requirements for certification have brought risk front and center for medical device manufacturers with a renewed urgency. ISO 13485:2016 is a revision of the standard for Quality Management Systems (QMS) for the medical device industry. Published by the International Organization for Standardization (ISO), it’s the first revision of this standard in 13 years, and introduces some significant additions and shifts in focus. The revision was prompted by a number of factors including a desire on the part of manufacturers to have greater clarity around the standard, particularly as it relates to requirements which were previously implicit. The update aims to make it easier for organizations to meet regulatory requirements for product quality and consumer safety by having a more explicit and comprehensive standard. The revision will also benefit the auditing process, clarifying clauses which may have lent themselves to ambiguity in the past. This in turn will strengthen the common understanding and conformity to a mutually held standard on an international level, enhancing global adherence to improved and risk-based QMS. Scope: ISO 13485:2016 widens the scope of the standard from product realization to complete product lifecycle. In keeping with growing regulatory requirements whose reach extends the length and breadth of the medical device supply chain, the revision brings the totality of that chain into the fold, applying the standard not just to the manufacturer but to any organization involved in the life cycle of the product. Risk-based QMS: The revised standard places risk-based assessment and decision making squarely at the heart the QMS, ensuring that the ability to meet the requirements for end user safety and product efficacy are the driving force of every medical device manufacturer’s QMS. Accountability: ISO 13485:2016 calls for greater accountability on the part of management to more carefully monitor outsourced services and ensure compliance from suppliers. The updated standard also focuses on more comprehensive documentation of procedures and complaints. Validation: Software validation is another focus of ISO 13485:2016. While the new standard specifies that any application used in any aspect of product development or maintenance must be validated for suitability, efficacy and proper functioning, it applies a risk-based approach to determining how stringent the validation process should be for each application. The greater the risk, the more rigorous the validation process. With such far-reaching changes in scope and emphasis, there will be significant impact to medical device manufactures, not the least of which will be bridging the gap between the organization’s current QMS and the more risk-based focus of the new standard. Organizations will also have to navigate the incorporation of increased documentation and greater control of suppliers’ compliance with the standard. 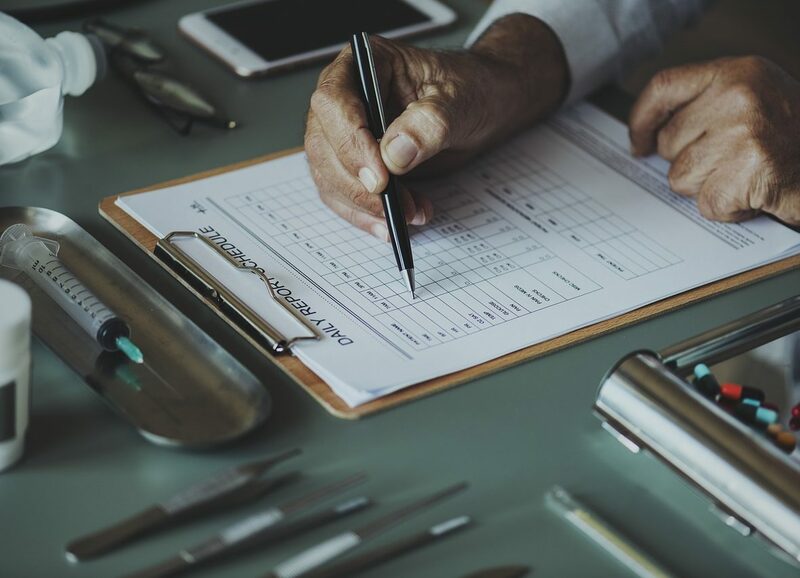 According to the Association for the Advancement of Medical Instrumentation (AAMI), certifications granted based on the 2003 version of ISO 13485 will be valid for up to three years (March 2019). For new certifications and recertifications, most certifying bodies will require organizations to comply with the updated standard within two years of its March 2016 publication, making it a timely issue for medical device manufacturers. As the deadline for meeting the new standard for certification quickly approaches, organizations can benefit from the expertise of an experienced and qualified consulting partner. Quality Solutions Now offers custom solutions to process and QMS analysis and improvement, and can help organizations not just meet the updated requirements of ISO 13485:2016, but capitalize on the opportunity to achieve greater product quality and consumer trust.